The EPBC is committed to improving access to medical care by bringing members of our community and dedicated healthcare professionals and providing them an opportunity to give of their time and skills. 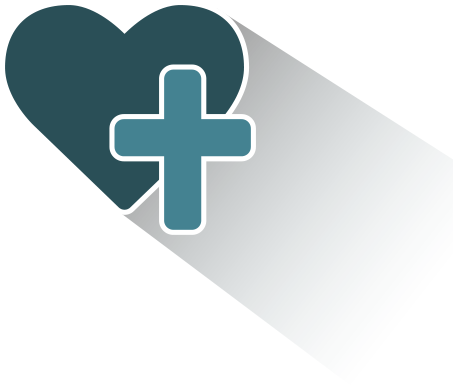 The mission of the El Paso Baptist Clinic (EPBC) is to promote a healthy community by making medical care accessible to the uninsured and underserved individuals in our community. We deliver quality and compassionate care to those we serve regardless of race or religion, taking into account their immediate and ongoing medical, emotional, and spiritual needs. Our goal is to expand our services and to secure funds to better meet the needs in our community through grants, individual contributions, churches and others. We are dedicated to treating our patients holistically with mind, body and spirit advocating for positive changes. We seek to empower patients to take responsibility of their health and to actively participate in their care. We are committed to provide our volunteers the best learning experience while providing care to a diverse population. Thanks to people like you, the El Paso Baptist Clinic continues to provide care. After 45 years and 22,500 patients, the El Paso Baptist Clinic continues serving God and the community. c/o Eleanor Poe, RN Ret.